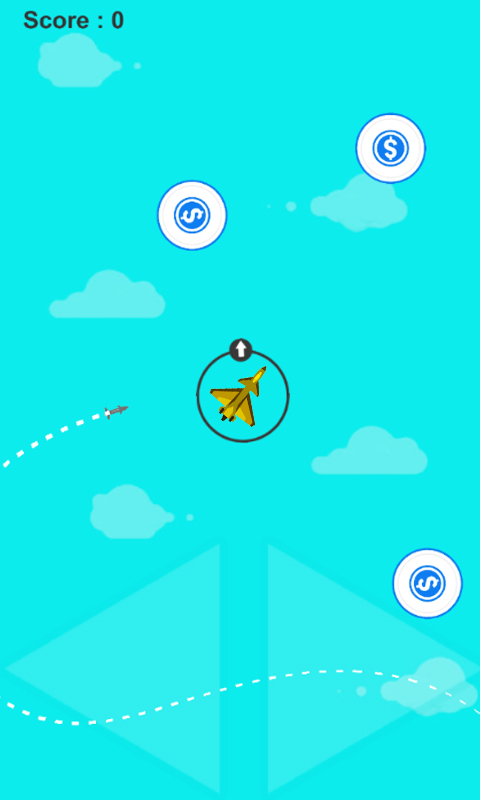 Fly airplane to collect coins and escape from missiles attack. 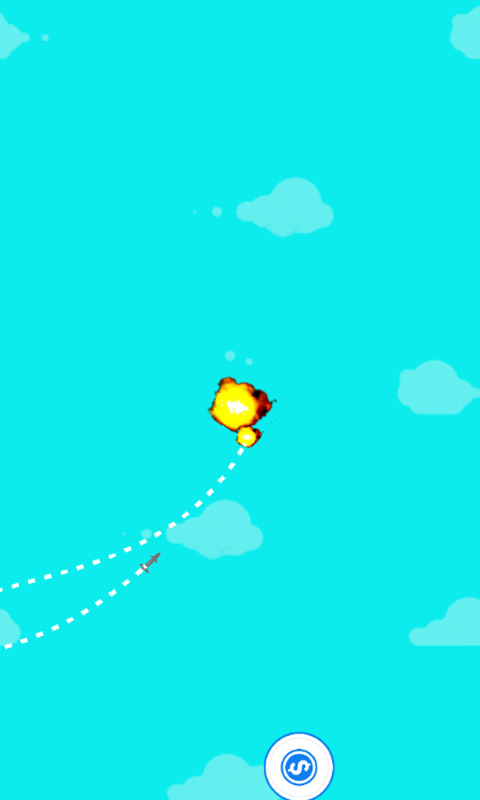 Use on screen buttons to control the jet. 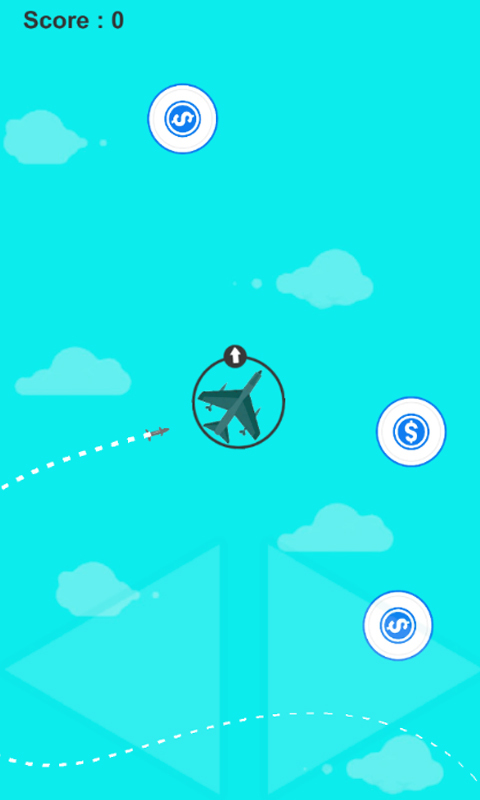 Collect coins to increase your score to upgrade planes. 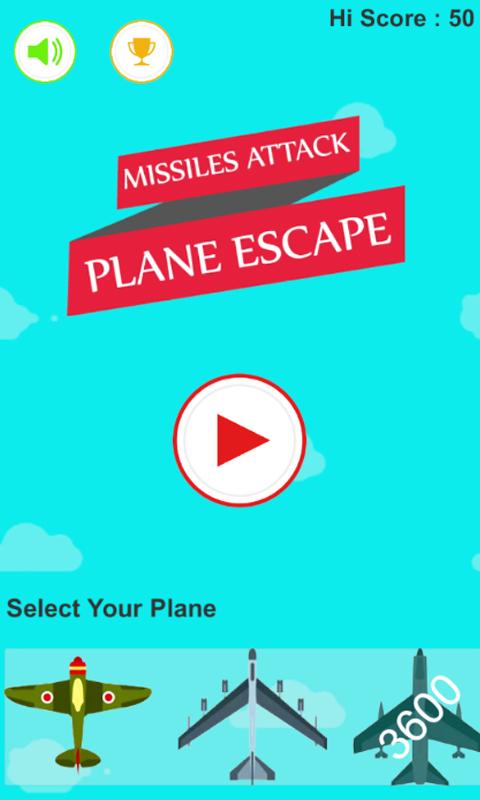 Accept the challenge to avoid incoming missiles towards your plane. 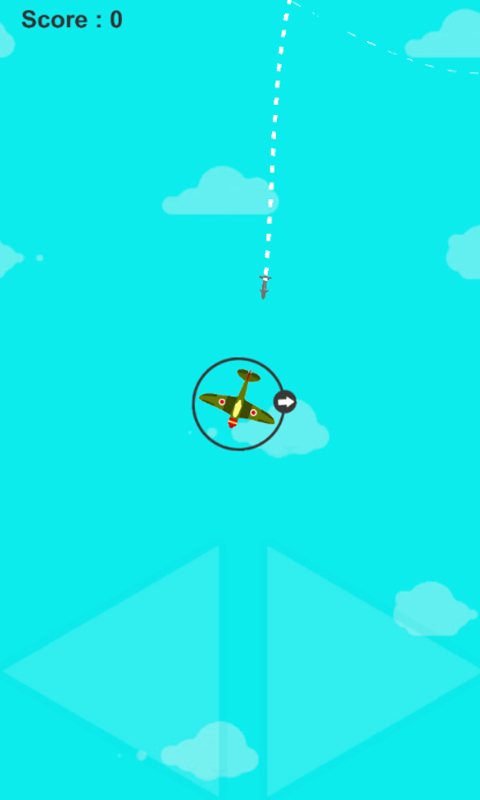 Show your flying skills in this pilot simulator arcade game. 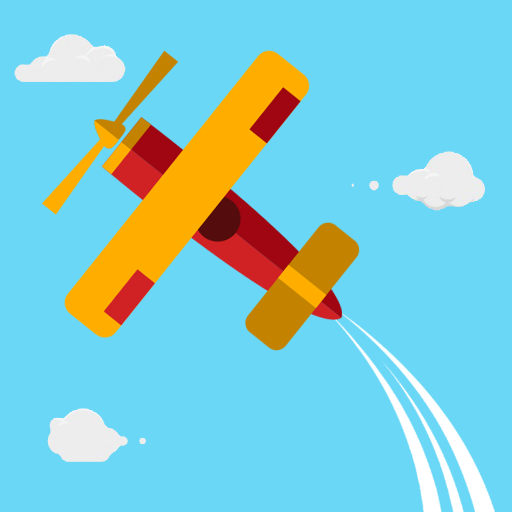 Be a passionate pilot and fly your plane to escape from multiple missile attacks. 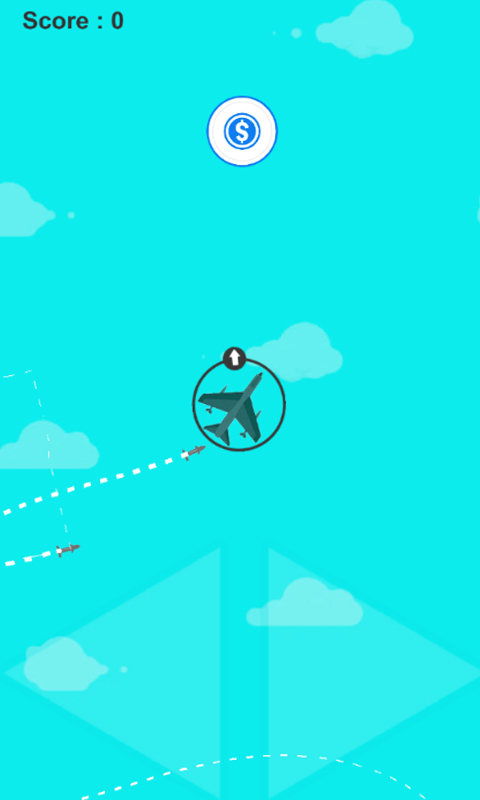 Fly as long as you can in this flight simulator 2D game. 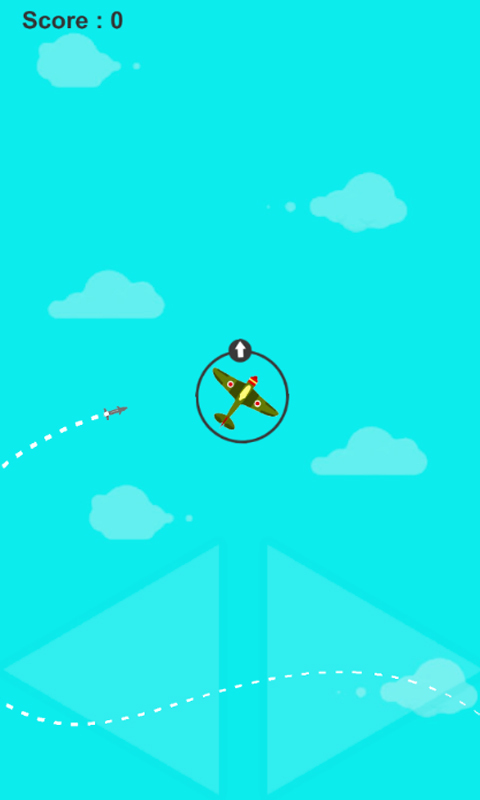 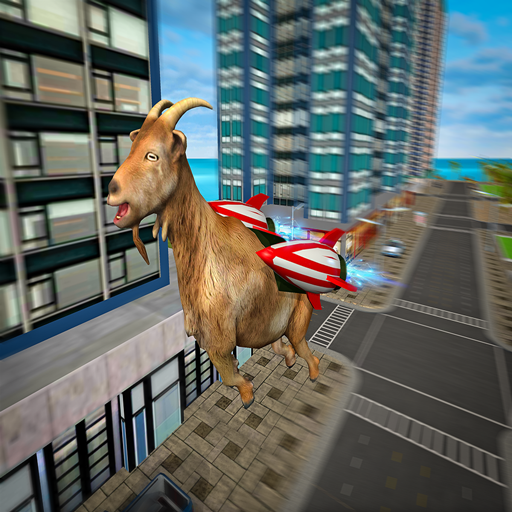 Test your pilot skills and enjoy this virtual flight in air jets. 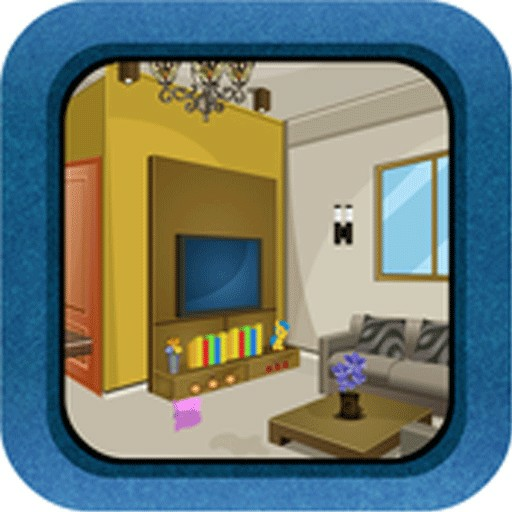 Missiles Attack Plane Escape Game for ultimate fun and don’t forgot to rate and review!